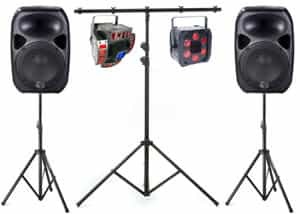 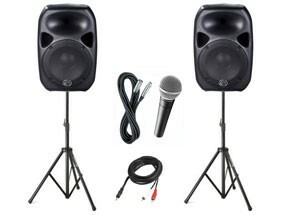 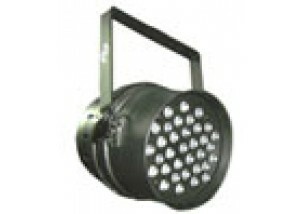 Here at Hire King we have provided equipment to hundreds of weddings in Perth and have a range of wedding hire equipment. 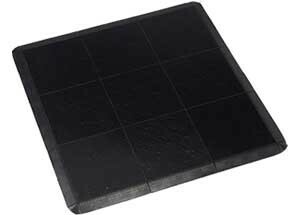 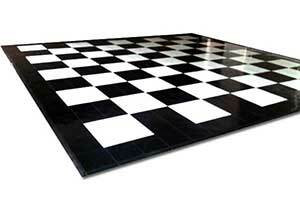 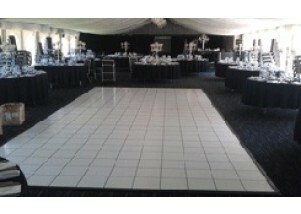 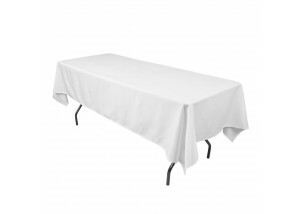 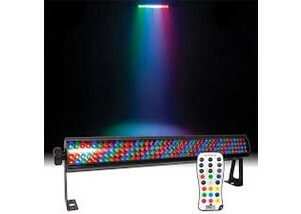 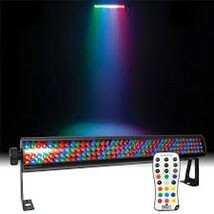 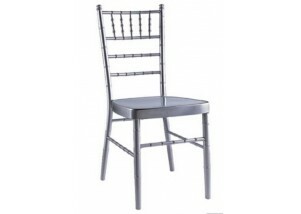 We have weddings chairs, carpet runners, tables, lighting and speakers. 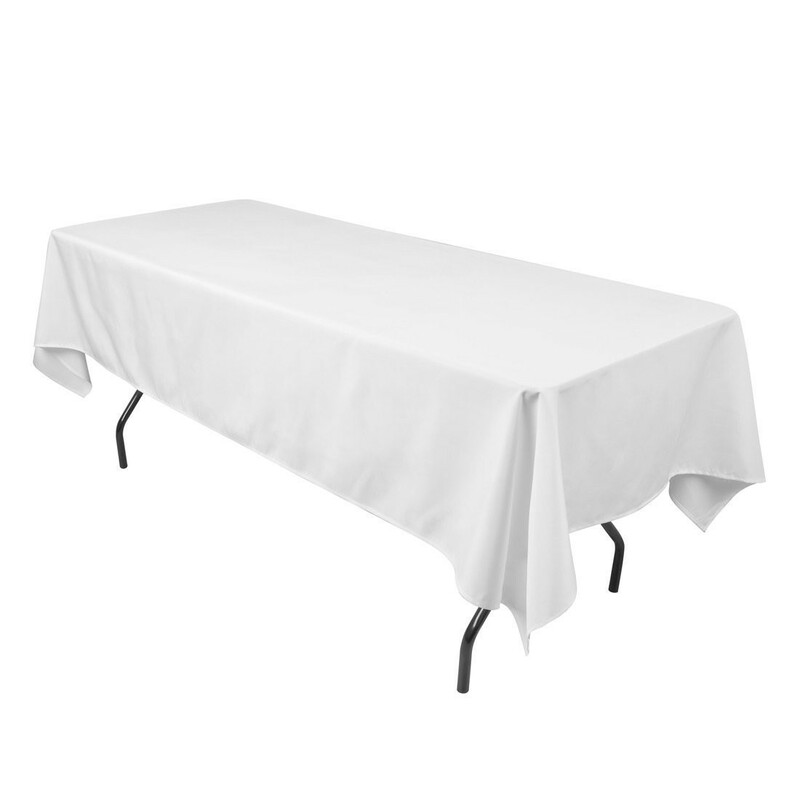 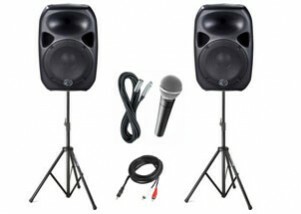 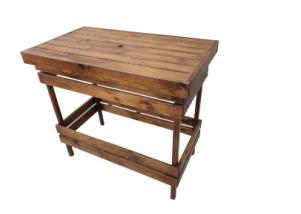 Below is a small selection of equipment that is popular for weddings however please browse through the rest of the site for other items from our inventory. 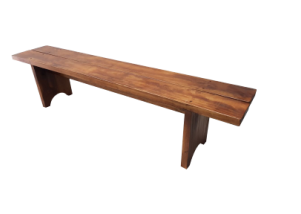 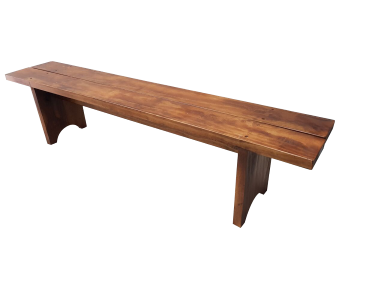 We have 2 showrooms in Perth where you can come in and see the products we hire as well as discuss your options with one of our friendly staff. 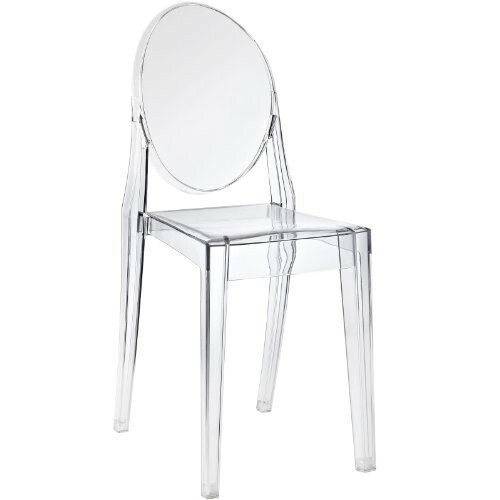 Our brand new transparent ghost chair. 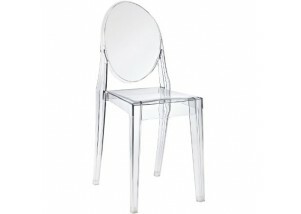 This chair looks stunning with our glow furniture range. 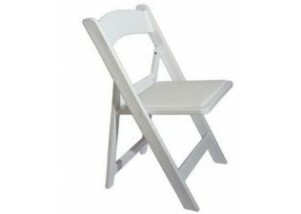 Our hire chairs are a commercial quality chair made to meet commercial standards and rated to 180kg. 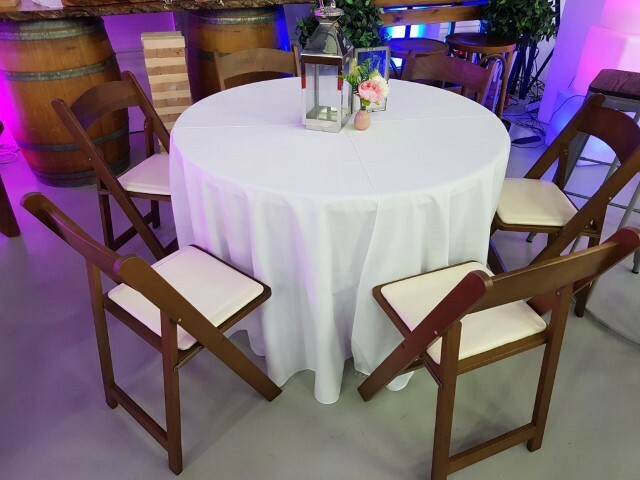 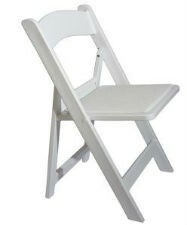 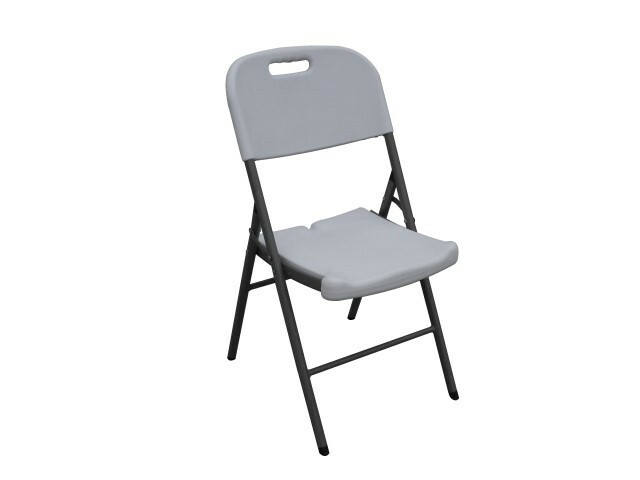 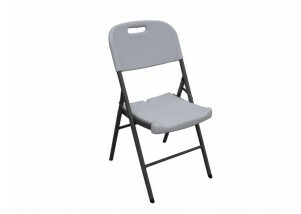 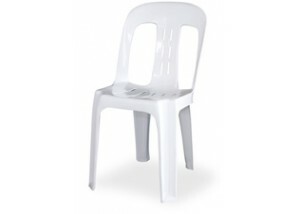 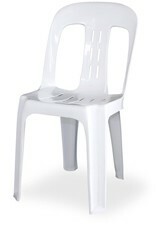 These comfortable white folding chairs provide a great alternative to a bistro chair while still being very affordable. 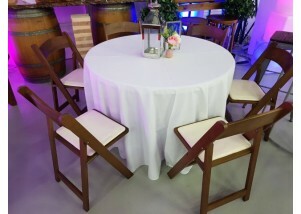 As the chairs fold they have the added advantage of easy transportation. 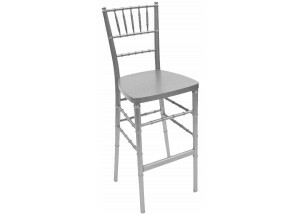 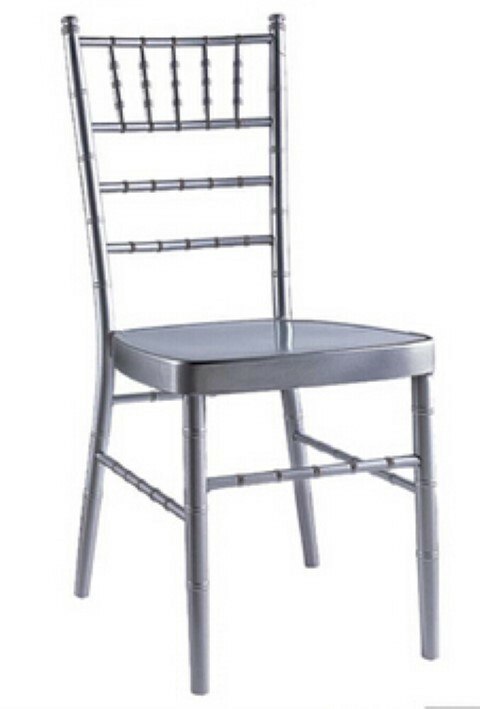 Our very elegant silver chiavari chairs with a choice of white or black cushion.